Get an opportunity to listen to the Miss Mpumalanga finalists chatting to Thebigzill on the Drive show between 14:45 – 17:00, everyday from Monday – Thursday, building up to the upcoming main. 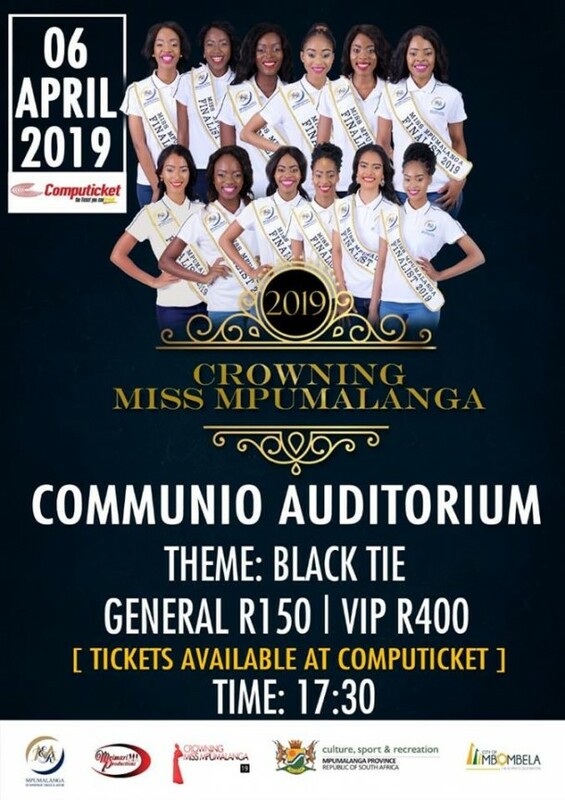 The official crowning of Miss Mpumalanga 2019 will take place on the 6th of April 2019 at the Communio Auditorium Mbombela. 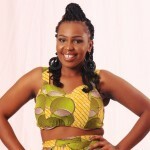 Guest performances are set include,; Mafikizolo, Brenden & Mpoomy, Reshen and Phindile Phoku. 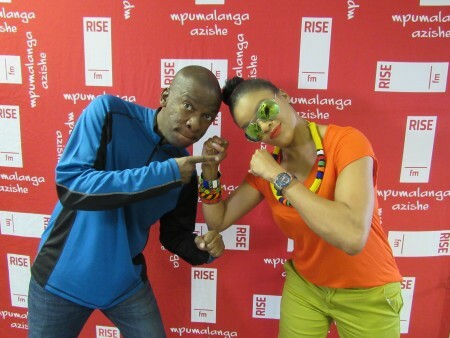 You can purchase your tickets from Computicket General R150 and VIP R400.